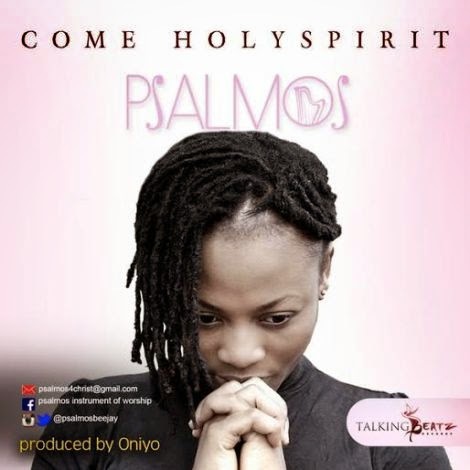 Psalmos is out with a new single as she promised in her recently concluded meeting with fans. This single titled Come Holy Spirit is one of tree singles promised. Download below.